We are always open to dialogue with potential new partners. Below you will find more information about the possibilities. 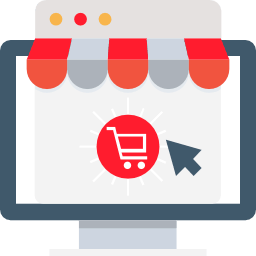 Want to sell FLVX to your customers from a webshop or retail store? 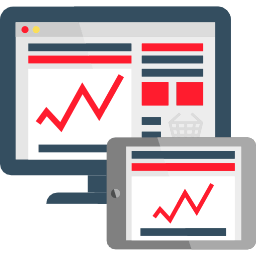 Do you have a lot of traffic on your website and would you like to generate more revenue?